Cameron is a personable – hardworking individual. 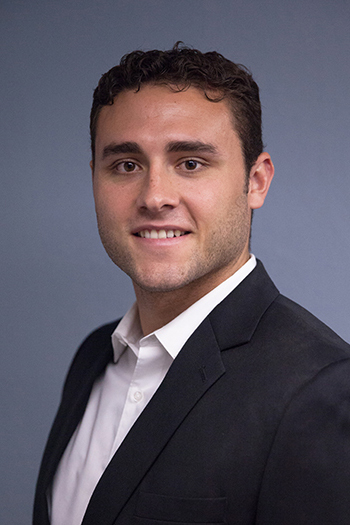 He graduated from Menlo College in 2012 with a Bachelors of Sciences in Business Management. Soon after graduating he began working at a Pre-IPO company in the Bay Area as a Sales Representative. After a few years of working with team members internal and external, he decided to move into recruiting to begin a new venture. This new venture was decided to capitalize on his key skill sets and characteristics – being a great communicator, hardworking individual, and able to work with people of all backgrounds. When Cam is not in the office, you can find him exercising or enjoying time with friends and family. If you or someone you know would be interested in speaking with Cam, please do not hesitate to contact him directly.